Additional spaces added and venue change! 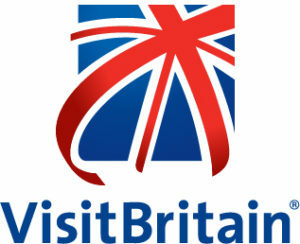 We are pleased to invite you to our German Market Seminar in conjunction with VisitBritain. With over half of German holiday visitors making a repeat visit to Britain, join us for the latest statistics and trends from VisitBritain on the German market. You will also hear top tips and insights from a leading tour operator, hotel, DMO and attraction who work closely with the German market. There is a nominal charge of £49 plus VAT for members and £99 plus VAT for non-members to attend. There is limited availability for this exclusive event so book now to avoid disappointment by registering via the links below.